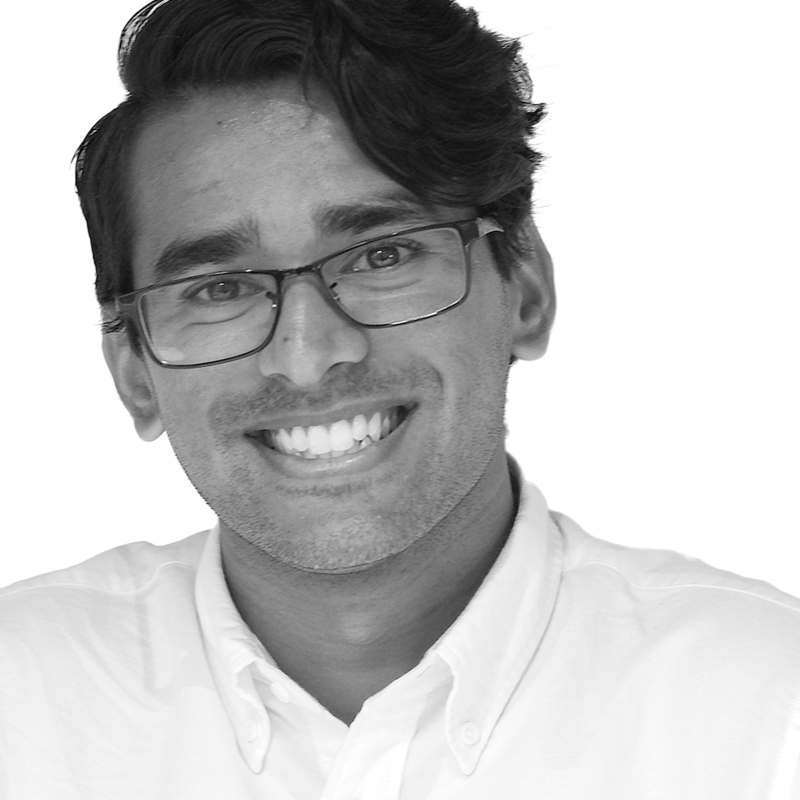 Ashan Perera is a recent architecture graduate from Royal Melbourne Institute of Technology, having previously studied in South Australia. Ashan has worked for a number of small scale and research based practises while studying including the progressive architecture practice Studio Roland Snooks. He has a strong background in digital based design and an appreciation of complex three dimensional forms. Since graduating Ashan has been working for Woods Bagot and has quickly gained extensive experience across a variety of workplace, retail and education projects. He hopes to expand his knowledge of the architectural industry within a large scale, design focused environment.